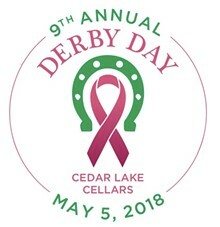 Cedar Lake Cellars will host the ninth annual Bridget’s Brigade Derby Day. The Kentucky Derby will be shown on The Barrel Room’s big screen television at 5:15 p.m. All guests must be 21 years of age to attend. The event will benefit Bridget’s Brigade, which supports breast cancer research and local families struggling with cancer. Musical entertainment will be provided by EvenSteven from 2 to 4:30 p.m. and Big Rain from 6 to 9 p.m. 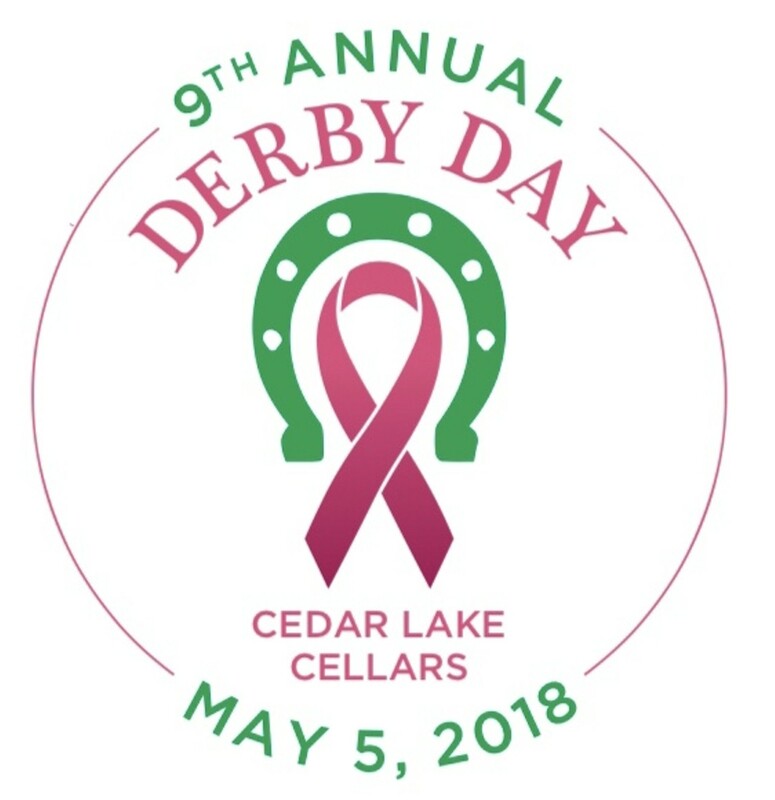 The celebration includes derby-themed games, a live auction, photo booth and raffles. Food begins at 3 p.m. Open bar is available from 2 to 6p.m.